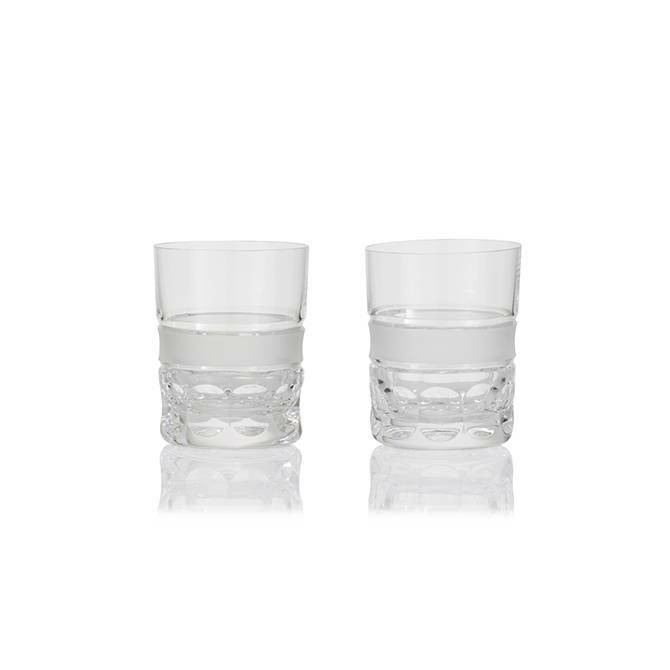 Bubble shot glasses present the round cut together with a frosted crystal stripe. 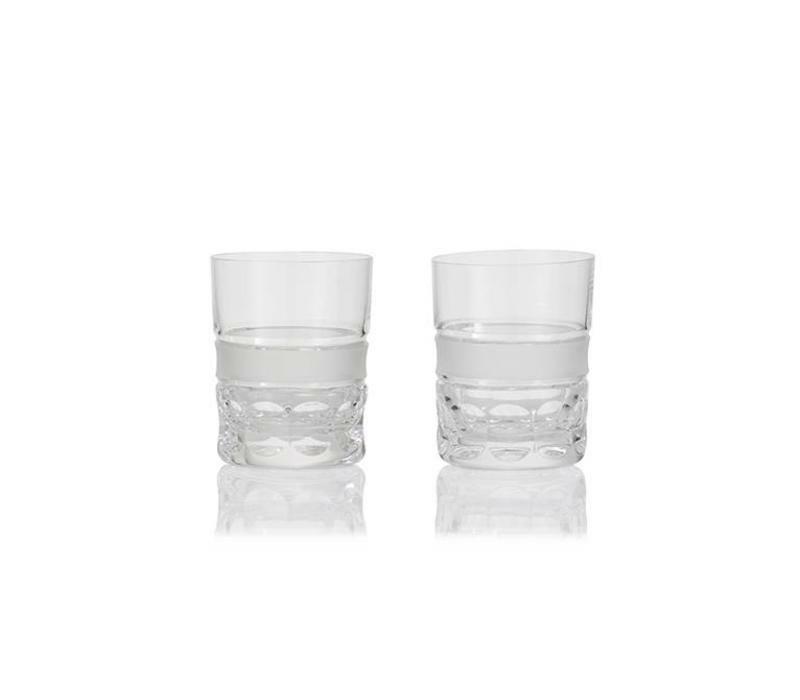 Its a modern touch to the drinking experience. Perfect as a gift.